RADICON POWERBUILD has its in-house design and testing facility along with state-of-art manufacturing set up. Drive solutions can be tailored to suit individual customer or project requirement. RADICON POWERBUILD has delivered solutions for a range of applications. Today over 200, 000 gearboxes are installed across India for applications with torque upto 20,000 Nm. 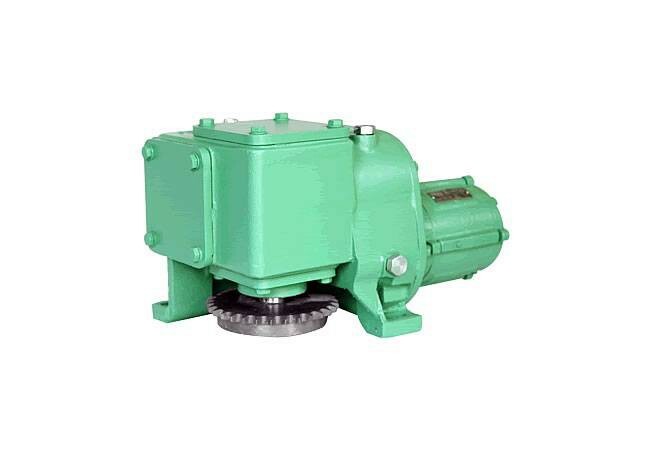 Motor Options: Includes motors of types standard, brake, flame-proof and crane-duty.